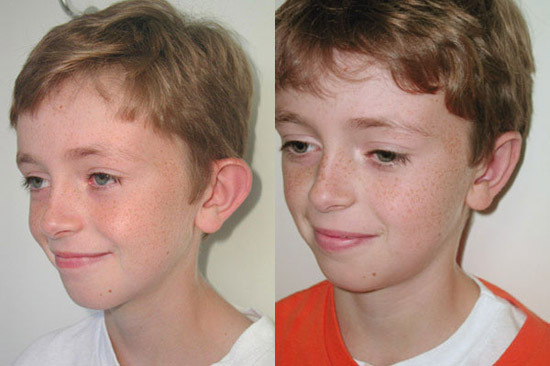 Ear ReshapingOtoplasty or ear reshaping is performed to correct “lop ears”, “dumbo ears”, or asymmetry of the ear shape which in many cases is a congenital condition. After a complete ear examination by our medical ear expert, surgical options can be discussed between Dr. Newman and the patient or parents, in the case of a minor. 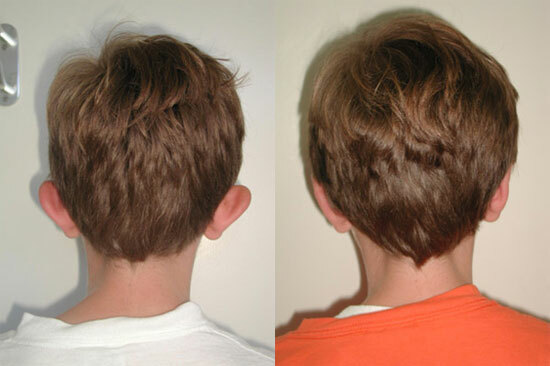 Usually there are no associated problems with the ears and hearing level is unaffected by this procedure. If there are any concerns, a hearing exam will be performed by an audiologist. The procedure, often performed under local anesthesia, is performed to “set back” the ears and recreate the natural folds and creases seen in a completely developed ear. 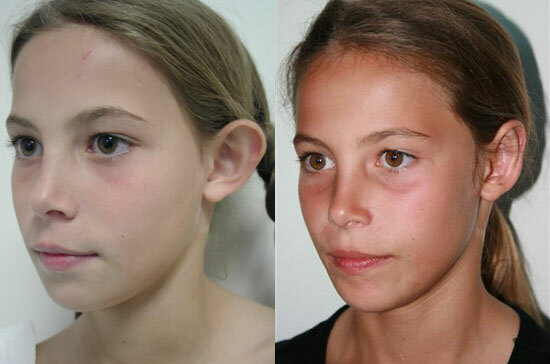 Dr. Newman utilizes a variety of techniques to reshape the ear cartilage. 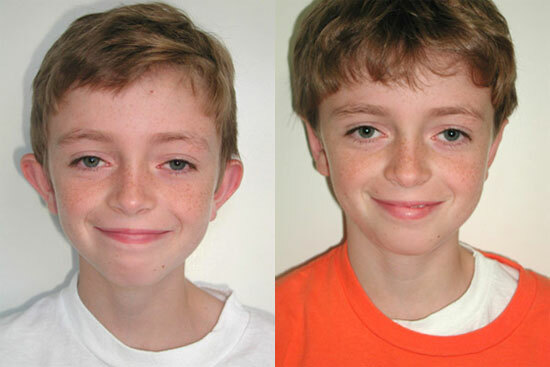 Dr. Newman operates on children beginning at age 6 so that the ear has reached maturity from its growth phase. The incision is located behind the ear so that there is no visible scar. 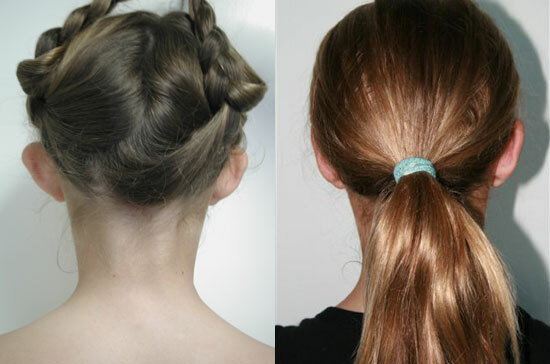 There is no need for suture removal, which parents and children appreciate because of the special technique that Dr. Newman performs. A headband is mandatory for one week following surgery. Discomfort is brief and controlled with Tylenol. 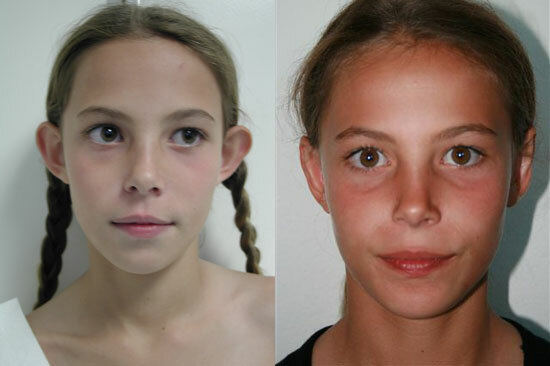 Adults undergoing this surgery can expect the same as our younger patients.